9. 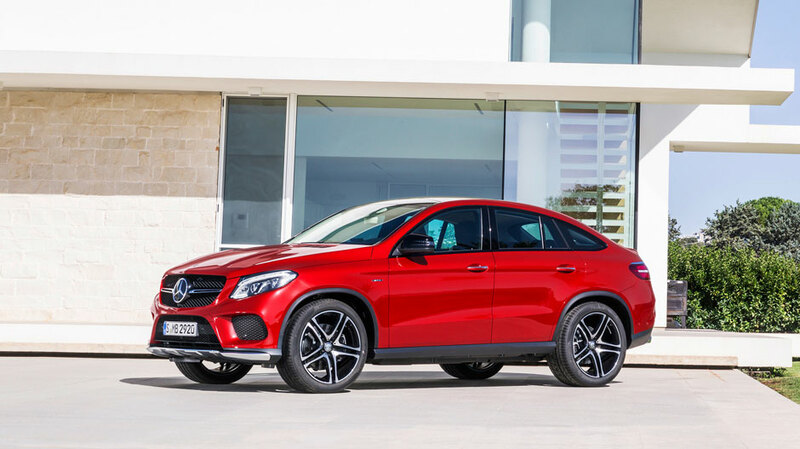 2016 Mercedes Benz GLE Coupe – don’t coupes have 2 doors? 8. 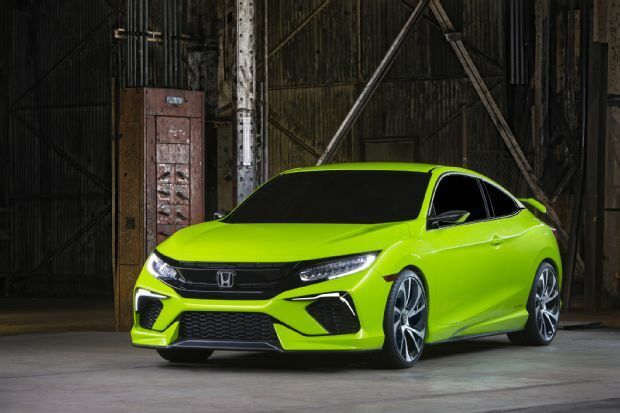 2016 Honda Civic Concept – snot rocket green, anyone? 6. 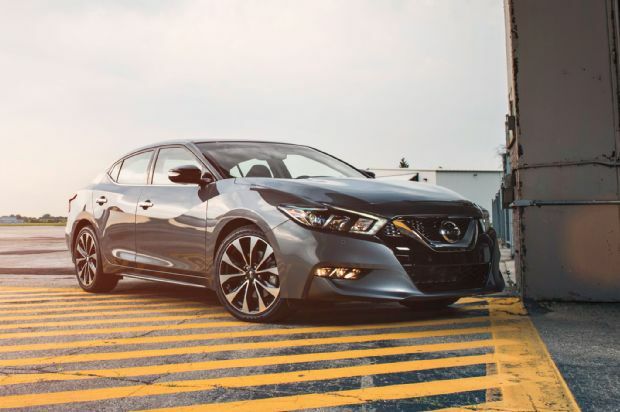 2016 Nissan Maxima – is it just me, or does the front end look like that doofy emoji smiling with teeth? 4. 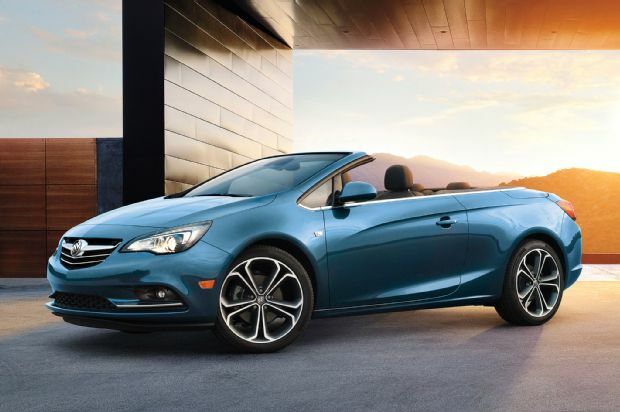 2016 Buick Cascada – convertible Starship Enterprise? 3. 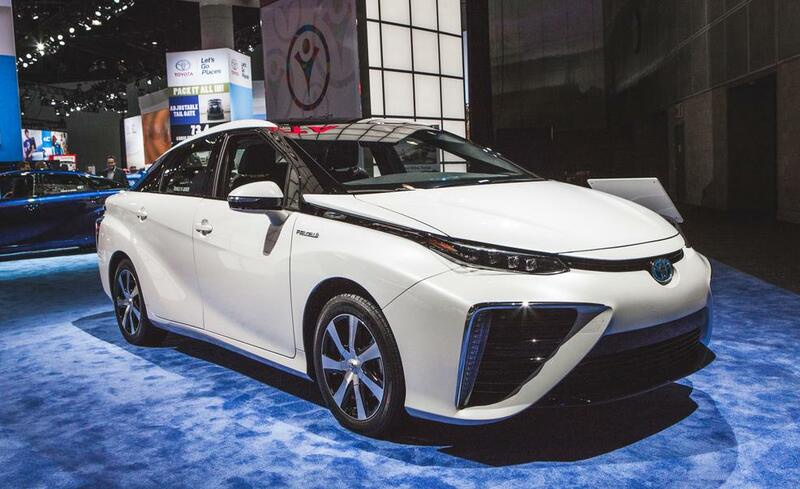 2016 Toyota Mirai – just…wow. I got nothin’. 1. 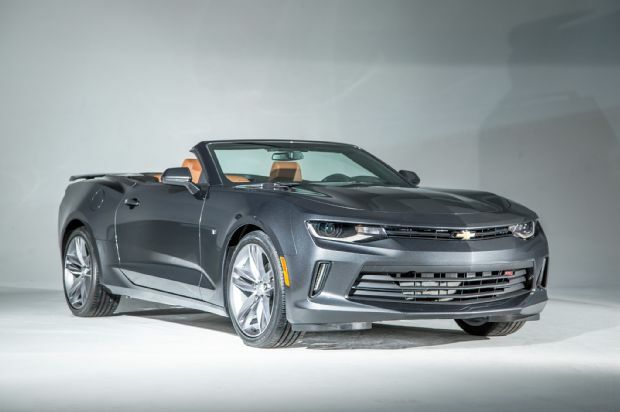 2016 Chevy Camaro – the article I read (which I won’t cite because I don’t want to offend them) kept using the word “meaner”. No. How about “more abominable”. Take our poll below and tell us what YOU think! 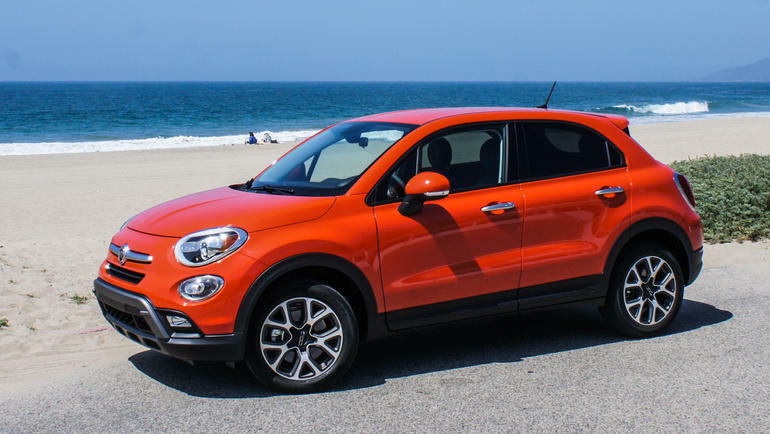 This entry was posted in Culture and tagged 2016, buick, cadillac, cars, chevy, Fiat, Honda, mercedes benz, Nissan, scion, top 10, Toyota, ugly, ugly cars. Bookmark the permalink. Tonka Customized a 4Runner and It Looks So Awesome! Obviously whoever picked these was a ford or dodge fan. I mean the ctsv?! Come on guys! 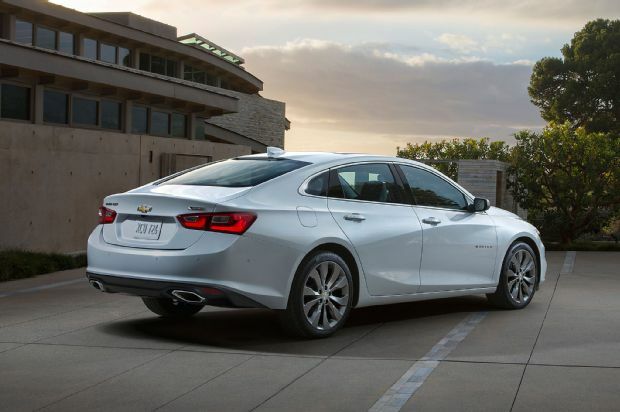 Even the Malibu is sleek. I totally agree with the Mercedes and the buick and some others. And just so you can’t say ‘he must be a gm nut’ I even like the maxima! What about some of the new dodge and ford products? They are hidious. I am neither. If you’ve read anything else I’ve written, you’d know that I was born and raised a GM baby. Sadly, I can’t stand them anymore either. Sure, Dodge has been the only one to even pique my interest, but that’s the Ram brand, not Dodge or Chrysler. Also, the only Ford car I’ve ever loved, and will love until my dying day, is the Rousch Mustang. 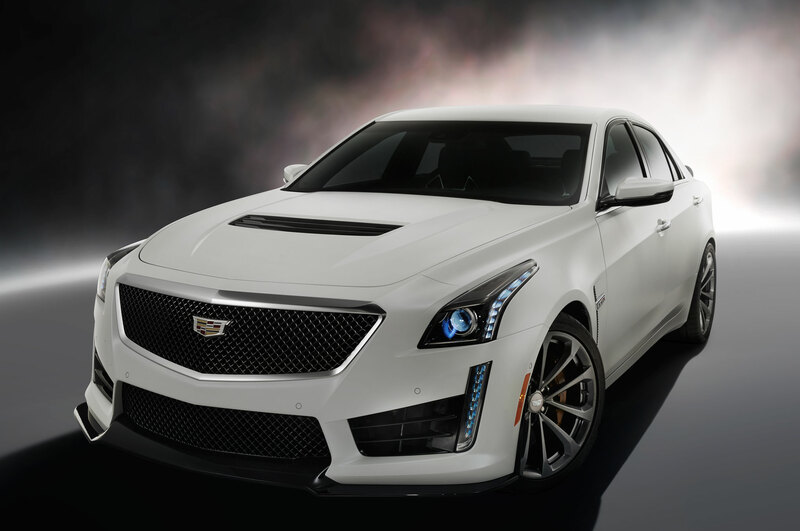 We do have one fan of the CTS-V in this office, though, so you’re not alone there, Daniel. 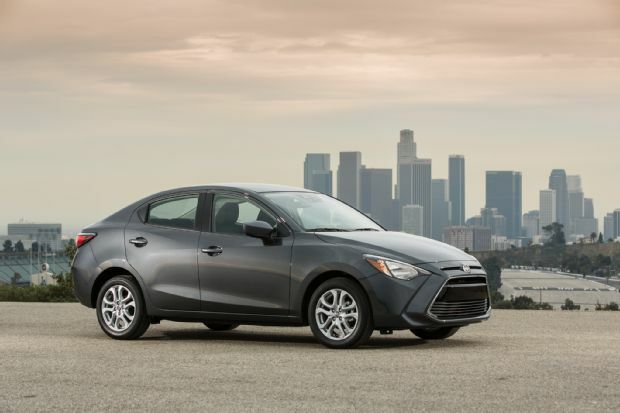 2016 Toyota Mirai isn’t it pretty good? i like his design not bad design i think.